Pacific Northwest Consultants, LLC was formed in January 2006 by four individuals who decided to combine their various expertise and interests into a full-service Government consulting group. From many years of experience in working with small and medium sized Government contractors, these individuals realized a great need for affordable consulting services to help contractors grow their businesses while complying with all of the intricacies of contracting with the U.S. Government. To complement the consulting arm of the business, the firm added the professional training segment, knowing that good and timely training was often the key to compliance with Government rules and regulations. For additional information about our company, visit our website. 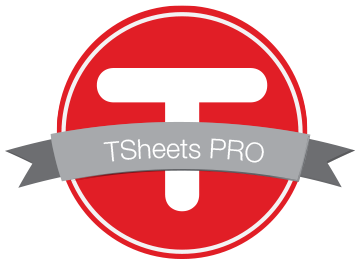 Most of these standard training packages can be modified to fit specific time constraints. 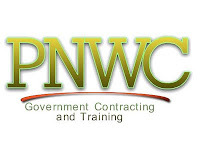 In addition, PNWC can develop additional training to fit your specific needs. For additional information or to schedule training, call toll free at 866-849-4887 or email to training@pacificnwc.com. 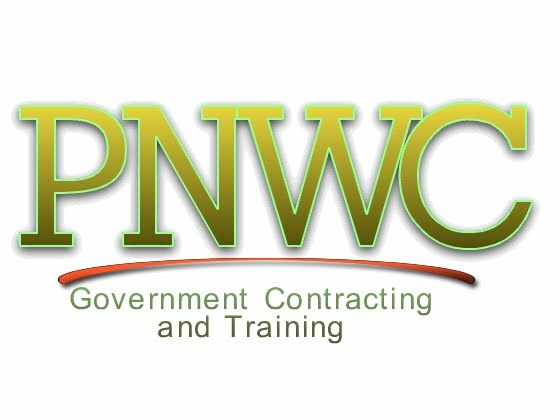 PNWC Auditing specializes in independent audits utilizing Generally Accepted Government Auditing Standards (GAGAS) required by Federal, State and Local governmental entities. We provide both program and enterprise-wide audits, typically based on the needs of the Governmental agency. Due to "independence" issues, our audit clients are typically not our consulting clients. G. L. Christian and Associates had a contract with the Army Corps of Engineers to construct housing units at Fort Polk, LA. The housing contract was terminated by the U. S. Army Corps of Engineers for the convenience of the Government. The Termination for Convenience Clause was not in the contract and the contractor claimed that the contract could not be terminated because this clause was not expressly included in the contract. The court disagreed with the contractor and ruled that the Termination for Convenience Clause was actually included in the contract by operation of law as required by the procurement regulation. This court case only decided on the Termination of Convenience Clause as it applied to G. L. Christian and Associates. Reference: G. L. Christian and Associates v. U.S. 312 F.2d 418, 160 Ct. Cl. 1 *419 January 11, 1963. Hart's Food Service was required to perform food services in two dining facilities at Booke Army Medical Center, Fort Sam Houston, Texas. The contract stipulated that all supplies and equipment will be furnished by the Government, except dining attendant uniforms, hats (caps), hair nets, and badges. However, the Government Property Clause was not included in the contract. In the Appeal of Hart's Food Service, Inc. the court ruled that the Government Property Clause was mandatory and was, therefore, deemed to be included in the instant contract by operation of law. This court case focused on the applicability of the Government Property Clause. The G. L. Christian and Associates court case involving the Termination for Convenience Clause was cited in the proceedings to help support the argument that the Government Property Clause should be in the contract. Reference: Appeal of Hart's Food Services, Inc. ASBCA No. 30756, April 10, 1089.